"Bringing You To The World"
Website management made easy with true inline editing and drag & drop interface. Edit pages as you see them, not from somewhere under the hood. Drag and drop text, pictures, videos, forms, whatever you like. Copy & paste and they'll always match your current styles. Make changes to your site whenever you like, from wherever you are. 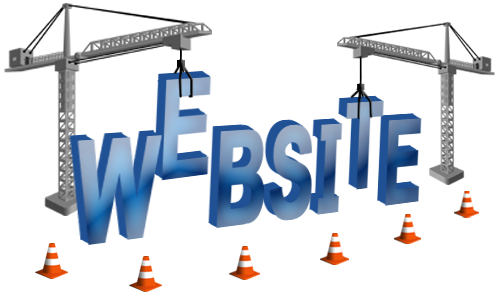 A website is the best way to promote yourself, organization or business. Ankerud Web Design "Bringing You To The World". Let me help you with your new website project. Tell me all about it by filling out the Contact Form. See the projects I've done and the ones I'm working on.